So my buddy, Darku J finally released his newest EP and I am blown away. It is 10 tracks of awesomeness. In this LP, he decided to go with two different genres, electro house and techno. At first I was confused on how this would work, but after going through this album track after track, I am loving it. So many different sounds and they all work well with each other. All the tracks have different paces and bring about different moods. I must have listened to this album at least three times trying to figure out what are my favorite tracks, but I am struggling because I’m loving them all. I can’t even come up with a top 3. You need to check out this album and try to get it. He put out a few copies for pre-release so try and get it. 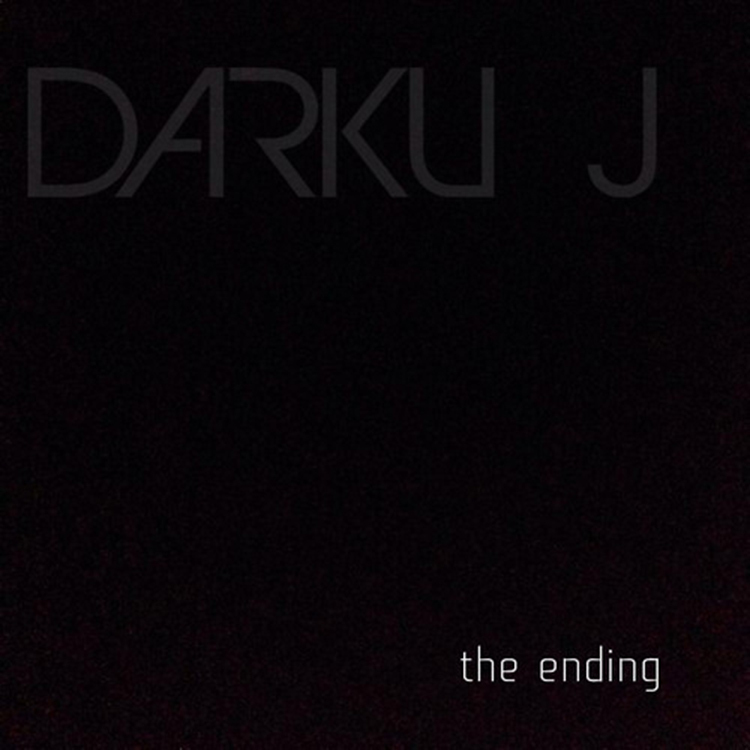 Check DarkuJ out on Facebook, Twitter, and Soundcloud.